Camissa is an indigenous Khoisan word describing the area around Table Bay known as the City Bowl today. It means “The place of sweet waters”, derived from the fountains, springs and streams originally found around Table Mountain. Camissa was launched in 2006 by Khonaye and Samantha as true “Black owned and managed South African” company, focussing on Townships Tours. We do not do poverty tours, rather our tours focus on the people who live in the Townships, their daily lives, culture, traditions, norms and customs. Camissa has impeccable BEE (Black Economic Empowerment) credentials. 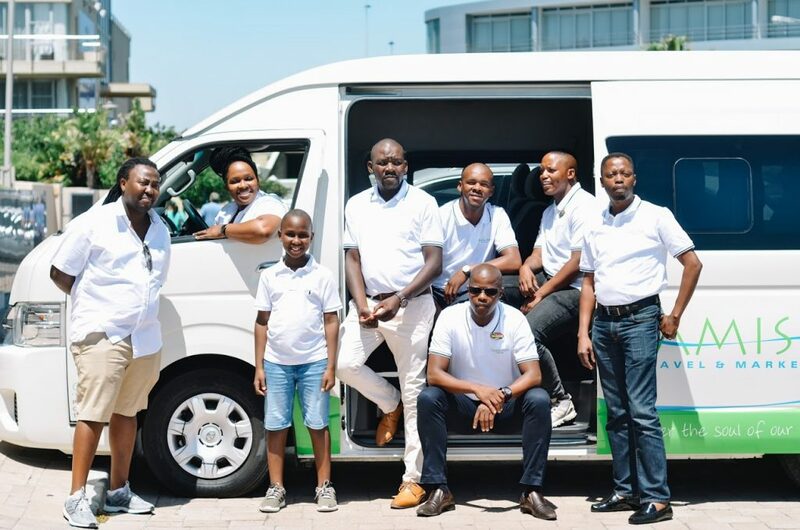 We are 100% Black owned and managed. Samantha and Khonaye have lived in the Townships around Cape Town for years and they personally conduct our tours. In addition to guiding, Khonaye and Samantha have their hands full with our sales effort, building relationships with the distribution channel in Cape Town and abroad. Our credo is quality and sustainability. Quality of your township experience, booking experience and administrative experience. For us sustainability means minimal environmental interference, and maximum participation by Township residents. My Name is Khonaye Tuswa. I was born in the rural Eastern Cape this is were I took my first step in life and started my first formal education with the guidance care and comfort of my late grandmother. My first experience of city life and township was in Johannesburg and Soweto. Here I continued my primary education before I moved down to the city of Cape Town In the mother city, this is were my exposure and passion for tourism started. I was living with an aunt who was running a tour oparations business in her house. This inspired me to go back to school and complete a tourist guiding course working in an industry which I am passionate about and studied towards has been a blessing being part of Camissa’s brainchild is more than I bagained for. 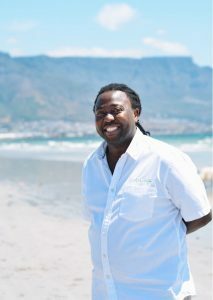 My passion to design and facilitate travel experiences lives on , be my guest and let me share my wealth of knowledge about Cape Town and its surroundings with you. Camissa was launched in 2006 by Khonaye and Samantha as a true “Black owned and managed South African” company, focusing on Townships Tours. We do not do poverty tours, rather our tours focus on the people who live in the Townships, their daily lives, culture, traditions, norms and customs. 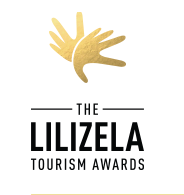 WINNER in 2017 for best tour operator & service excellence in SA. Tourism award Provincial and National.